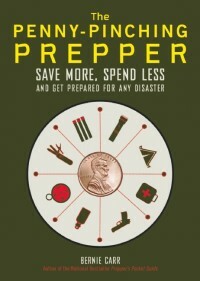 Having prepping or survival gear can save your life in the event of a disaster or apocalypse. However, it’s not ideal if you’re forever tripping over your supplies, especially if you live in an apartment or other small space. Having sufficient storage for your gear is essential. Not only will it keep your equipment out from underfoot, but it will also make it easier to find a specific item when you need it. Here are some tips and tricks to help you build the perfect storage space for your survival or prepping gear. The first thing you need to do is figure out what you have, and what you need to store. Start by taking inventory of everything you currently have, and everything you’re planning on purchasing in the future. Once you have an idea of how much stuff you need to store, you will have a more accurate picture of how much storage you need. If you’re working with a limited amount of space, every square foot is vital. With your inventory in hand, break out a pencil and paper to design your storage space. The exact design you end up with will depend on the layout of your home or apartment, so we can’t help you there. Here are a few ideas to consider, though. 1. Shelving: If you’ve got an empty wall and enough spare floor space, shelving can turn your pile of survival gear into a well-oiled machine. 2. Hanging storage: Hooks and other hangers might not work well for heavy stuff like bags of rice or flour, but for lighter supplies like clothing and tools, hanging storage can get your gear off the floor and out of the way. 3. Integrated storage: Do you have space under the stairs, in your closet or a crawl space? Consider turning these often-unused areas into your survival gear storage. Take a close look at the floor plan of your home before deciding. You don’t want to build a massive set of shelves that won’t fit anywhere in your house. Once you’ve decided on a design, it’s time to start collecting your supplies. If you’re building shelves from scratch, here’s what you’ll need. 1. Tools: Hammer, screwdriver, power drill, hand or power sawpower saw, etc. The screws you choose are probably the most critical part of this list. You have two options to choose from — fully threaded or partially threaded. Fully threaded screws are better for applications like shelf-building that need more grip strength than holding force. If you’re attaching something to the shelves — like a can crusher or bench vise — you will want to use partial-thread screws or bolts to hold them in place. Step four is pretty straightforward — get all your tools and supplies together, and build your storage. Make sure you wear gloves and safety goggles to protect yourself while you’re crafting. There’s a reason the pros require this equipment whenever someone is using power tools on a job site. You don’t need to bleed on it to get the job done. You don’t want to spend all this time carefully constructing your shelves without a plan for how you’ll use them. Take time to organize your survival or prepping gear as you put it away. Put the heaviest items — water, heavy bags or containers of emergency food — toward the bottom of the shelving, and lighter items toward the top. For food items, mark the date of purchase, and keep fresher items toward the back and older items toward the front of the shelving. Keep a running inventory of your supplies so you can restock them as you use them or if they spoil. This inventory is especially important with food items and water. Even bottled water can go bad. If it sits for too long, chemicals begin to leach into the water from the plastic containers, making it unsafe to drink. When Survival Is on the Line, Will You Be the Fittest? 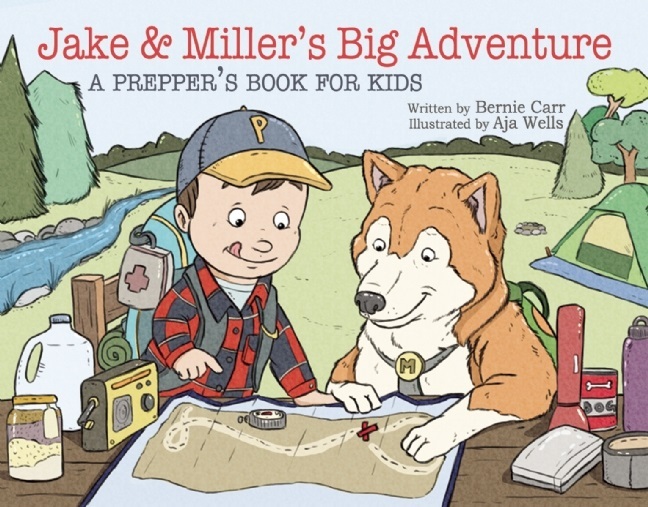 Having enough supplies in a survival situation can mean the difference between life and death, but it’s hard to survive if you can’t find your food or firestarters because they ended up buried under a bag of flour or behind a case of bottled water. Before the end of the world comes, take the time to organize your survival gear and supplies. Scott is a writer and blogger who lives in Vermont and loves the great outdoors. I built a 3×8 shed in my backyard for just such items…pretty easy(for me) even with a concrete pad that slopes downward…just make sure your squared and it’s all a go!!!! !